Are these shoes racist? Or is Katy Perry racist for designing them? 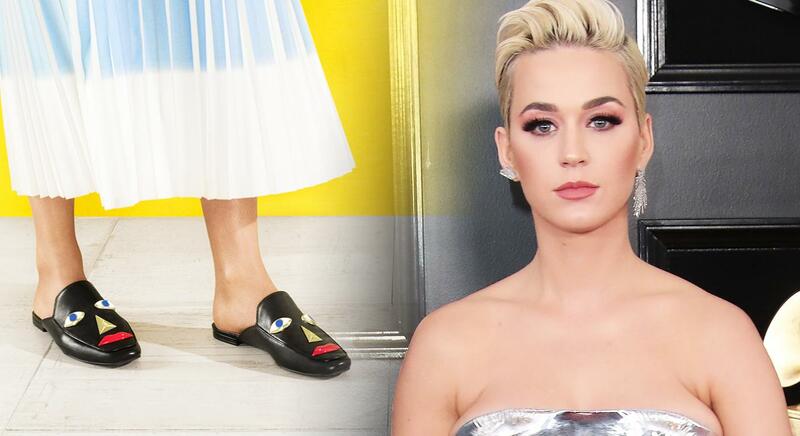 The internet seems to be conflicted on the verdict, but the singer went ahead and apologized for the ‘offensive’ pair of footwear anyway!